How are reining horses scored when they show? 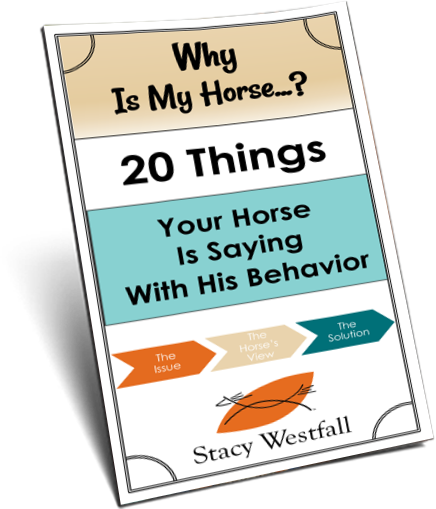 “Stacy, I’ve been watching the live feed from Congress, can you tell us a bit about the scoring… I’ve also been watching a bit and I’d think one rider wasn’t as good as someone who had received 203.5 and they got 209. They didn’t look as smooth and leaning forward more??? How do they score?” Jennifer W.
The scoring system in reining is one of the things I like best about it…but it won’t be easy to cover completely here. I’m not sure what two runs you saw but one of the easiest explanations could be that the horse that looked smoother may have had penalty points. That could explain one ride looking generally smoother and yet, if they missed going past a marker or the horse slipped out of lead for just one stride the penalty points would have drastically changed the score. A very basic way to look at the way the reining is judged is that each maneuver, lets say 4 spins to the right, gets a score and also could have penalties. In the example of the spin a horse could do a good spin and get a +1/2 but if they don’t stop where they are supposed to they could get a penalty -1/2. The National Reining Horse Association (NRHA) has a great DVD that shows examples of horses and their scores. 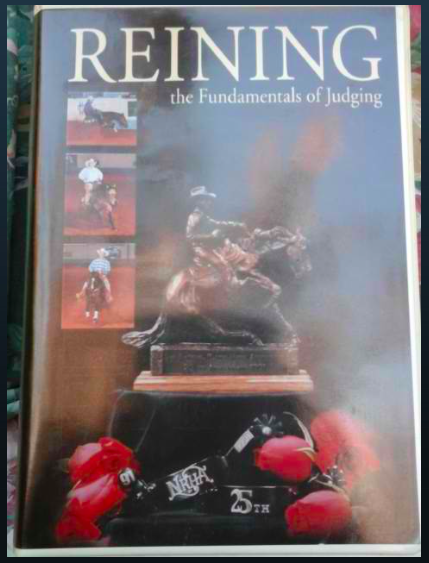 I also found this page that has some of the NRHA’s ‘Inside Reining’ videos on it which will help further explain the judging. 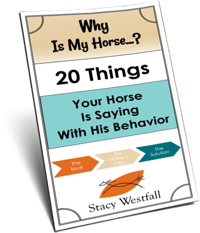 To rein a horse is not only to guide him, but also to control his every movement. The best reined horse should be willingly guided or controlled with little or no apparent re- sistance and dictated to completely. Any movement on his own must be considered a lack of control. All deviations from the exact written pattern must be considered a lack of/or temporary loss of control and therefore a fault that must be marked down according to severity of deviation. After deducting all faults, set here within, against execution of the pattern and the horse’s overall performance, credit should be given for smoothness, finesse, attitude, quickness and authority of performing various maneuvers, while using controlled speed which raises the difficulty level and makes him more exciting and pleasing to watch to an audience. Like I said before, this post can’t really do the subject justice. I do love the paragraph above and quote it frequently. I will keep a look out for a link that explains it well. The NRHA may have a shorter version out online that I haven’t seen. Just to note, the riders equitation isn’t taken into account in reining. A lot of riders lean forward during the fast circles and sit up during the slow circles.